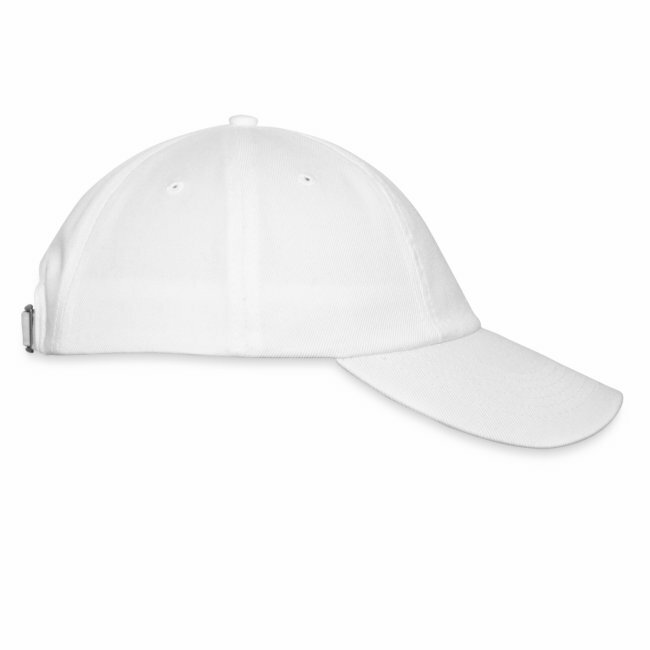 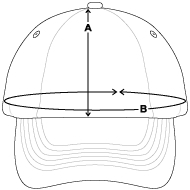 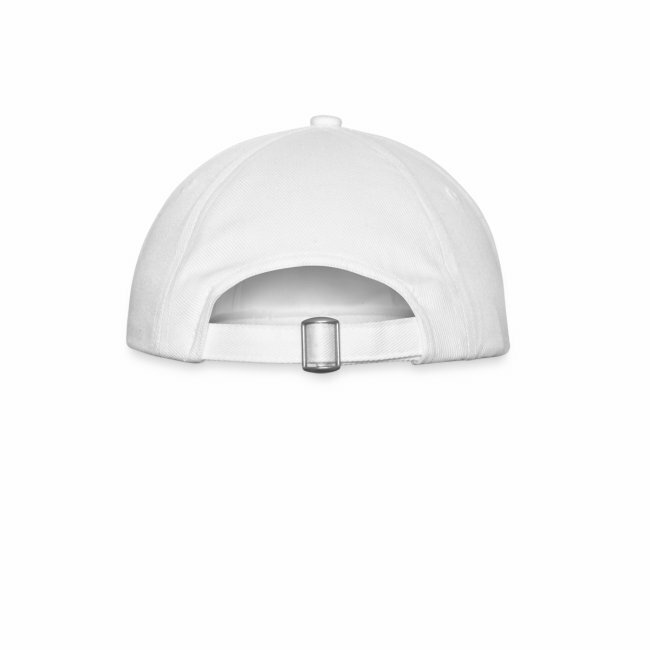 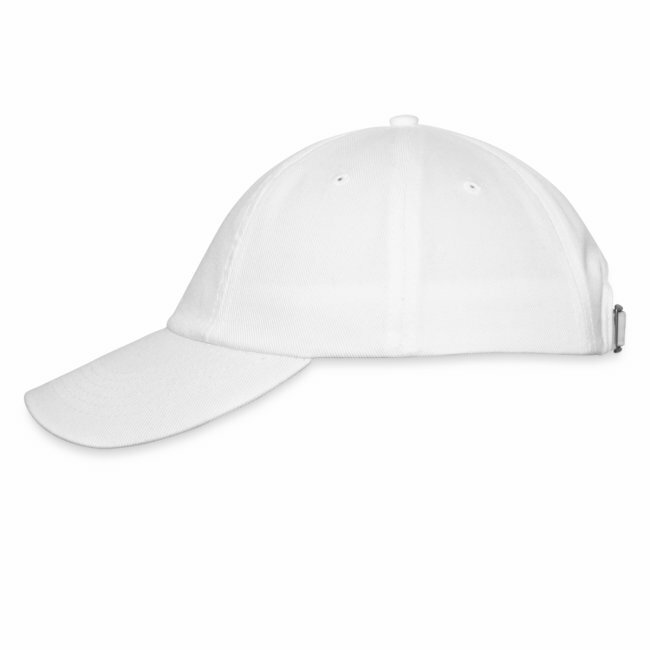 Nice cap, not adjustable enough. 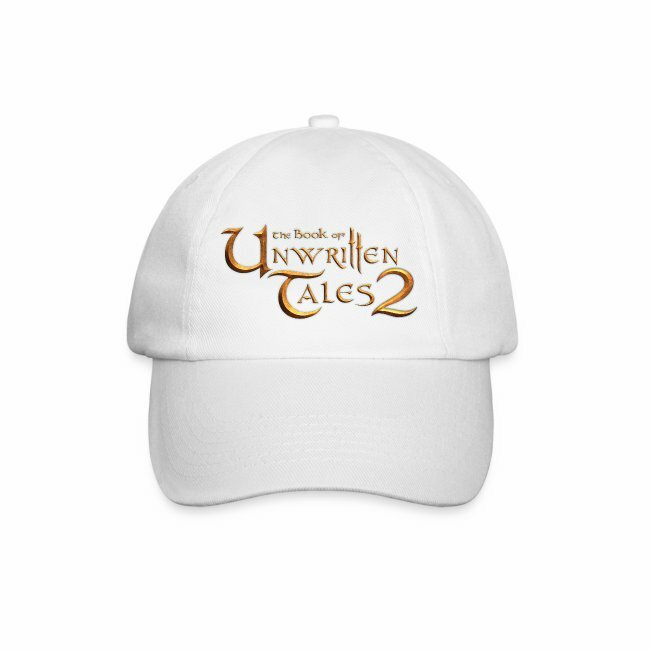 Be protected with the "Book of Unwritten Tales" Cap. 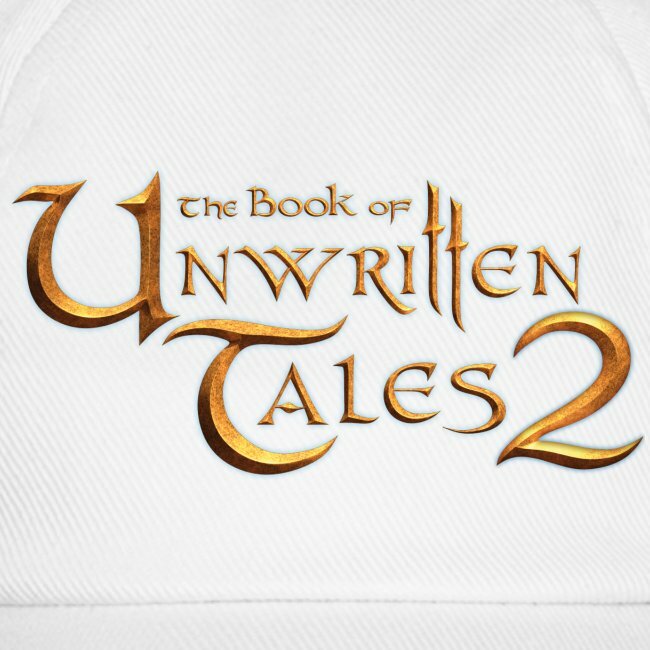 It´s pure magic!